Eli Censor is an inspiring individual whose career in the fitness industry stemmed from her own weight battle as a teen and losing 30kgs. Eight years on, she know runs 8 separate businesses across 2 industries, employing over 100 staff. She was brought up by entrepreneurial parents, with refugee grandparents who came to Australia in 1950's with only their hands to earn a living. 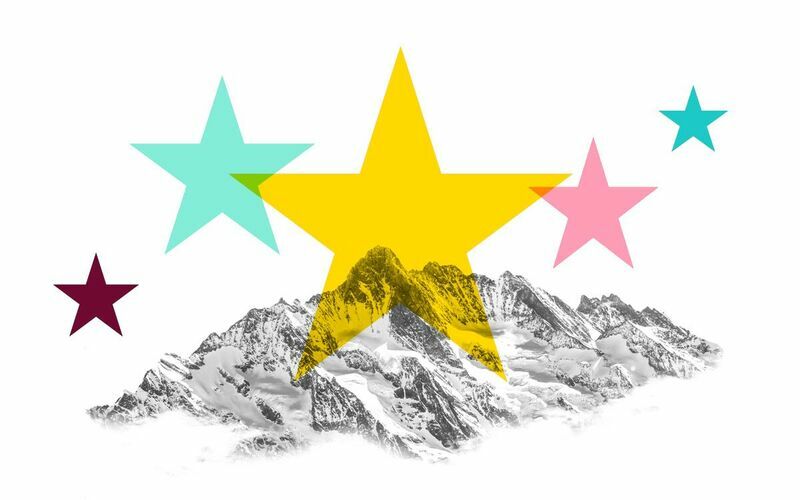 Eli could never see any other way that being self-employed and making her own goals and dreams happen as they did. 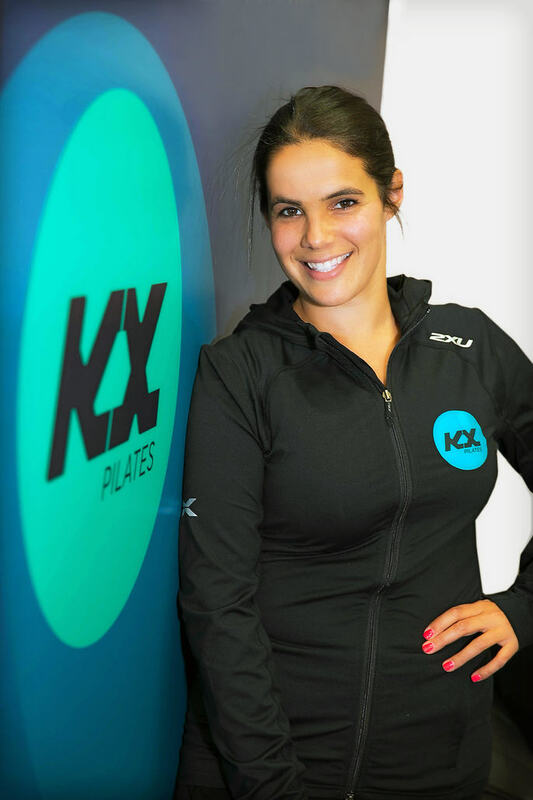 After establishing herself as very experienced and knowledgeable Personal Trainer working outdoors with no overheads, Eli took a risk on a new venture KX Pilates, opening her first studio in 2012. In just 4 years she has helped the company grow to nearly 20 locations and has now branched out with her own leg of KX, founding KX Cycle. In the background she also has a food business with her Mum called Nutrition Bar, which now have 3 stores in Melbourne. Eli has made her passion her life work and loves every minute of it as she is rewarded everyday by helping people be their best version and reach their full potential.